Rifles can be found in many configurations today. The most used one is the Bolt action, the roots of it can be traced back to 1898, Mauser -98 days. Single shots and Semiauto are the other two types. 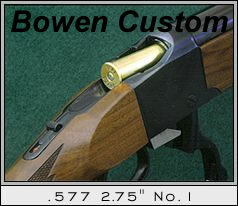 They all can be used for both competition and hunting with the right cartridge combination. I excluded the lever actions? Nope, but they fall in (more or less) in the bolt action category. For fun and for cowboy action they are hard to beat but the usefulness for the target shooter, (except Cowboy Action shooting) varminter and hunter is limited in my point of view. 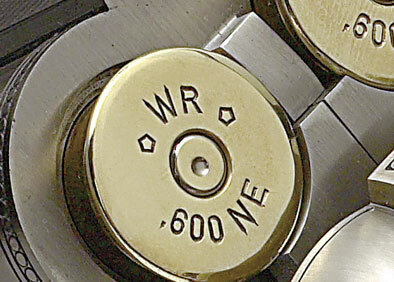 With a big cartridge, read heavy weight bullet it’s a fine gun to use up close for hunting. A Ruger Bolt action ready for Big Game hunting. A lot to choose from. One can see the origins of these two guns but both are strictly civilian and super accurate. Whatever type of rifle you choose give some thoughts to the calibre and handloading of it. 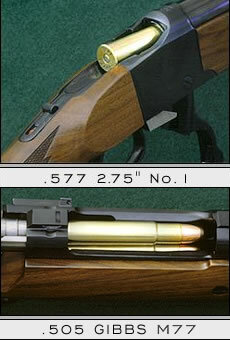 Some guns are a lot easier to handload (single shots) some are harder, (Semiauto) with the bolt action in-between.